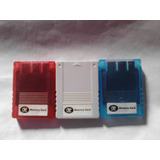 Pro Action Replay Para Playstation 1 De La Primera Version. 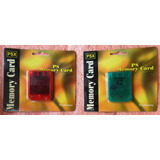 Memory Card Para Playstation 1. 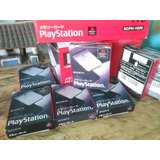 Producto Sony®.